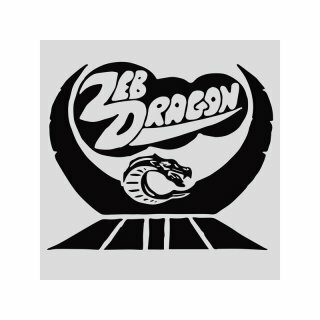 Cult Metal Classics/ Sonic Age Records, Zeb Dragon were formed by a group of friends in 1982. All the band members met at Stratford-Upon-Avon high school with the very first line up consisting of: Jon Maybey - Guitar Mike Richardson - Bass Anthony Smith (Spiff) - Drums Jeremy Herbert (Herbie) - Vocals The band rehearsed in a portacabin at the high school, and it is here they began to develop their own original hard rock/metal sound and began writing material.In 1983 Ben Brierley replaced Herbie on vocals and added acoustic guitar, mandolin and violin into the musical arsenal. Crispin Brierley replaced Spiff on drums in the same year also bringing with him flute. This creative line up would remain.In the early days, the band performed at music nights in the Green Dragon pub Stratford and quickly graduated to headline and support shows in many venues across the midlands. Zeb Dragon?s first two recordings were recorded at Windrush studio?s, Bourton on the Water, Gloucestershire. The band were playing live prolifically around the midlands and London areas and building up a significant and dedicated following. Jon, Ben, Crispin and Mike continued to write and perform original music pulling on influences as diverse as Yes, Black Sabbath and Fairport convention. The third studio recording was recorded at the River studio in Worcester. This was the last studio recording. 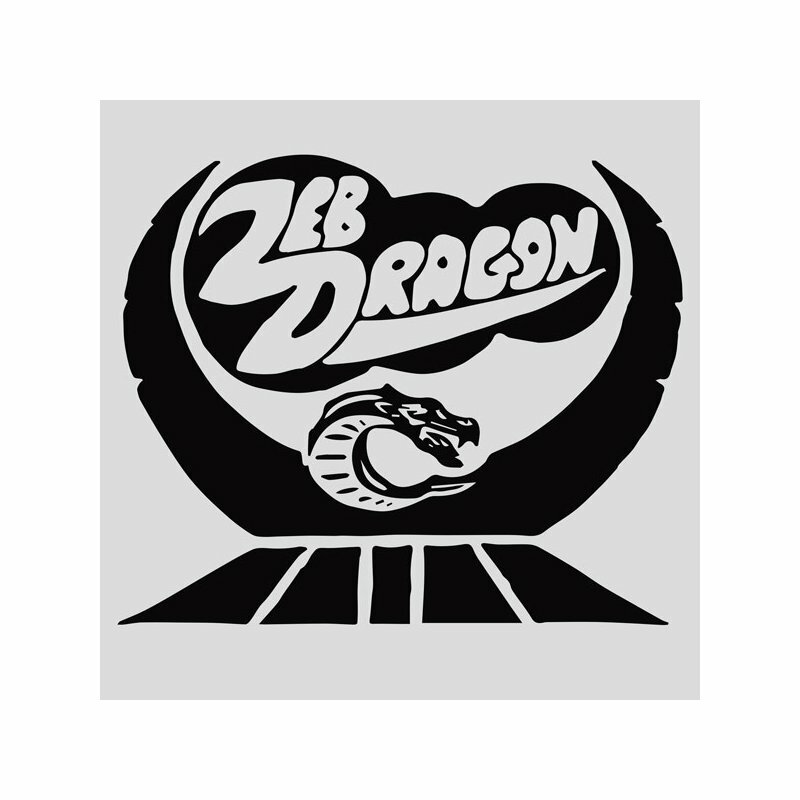 Zeb Dragon?s final performance in 1987 was headlining at Stratford-Upon-Avon Civic hall. A must-have release for all NWOBHM fans! Comes with remastered sound, 8 page booklet with lyrics, story and rare pics. Limited to 500 copies.